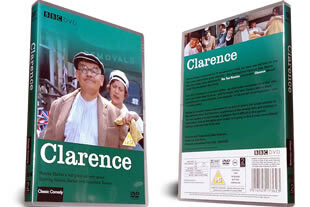 Clarence DVD. The complete and only series of Ronnie Barker as 'Bob Ferris', in his last sitcom Clarence. 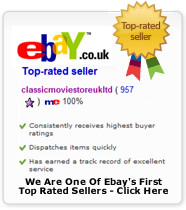 DELIVERED FREE IN THE UK when you spend over £15. We have the following BBC TV series on a super promotion. First on our screens in 1988, Clarence was Ronnie Barker's last sitcom before he retired. Clarence Sale is employed to help the removal of a snooty upper class lady who is moving abroad, and falls in love with her maid Jane Travers. 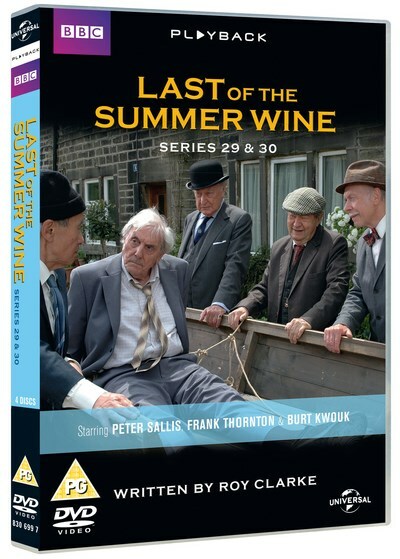 A must have comedy for your collection. 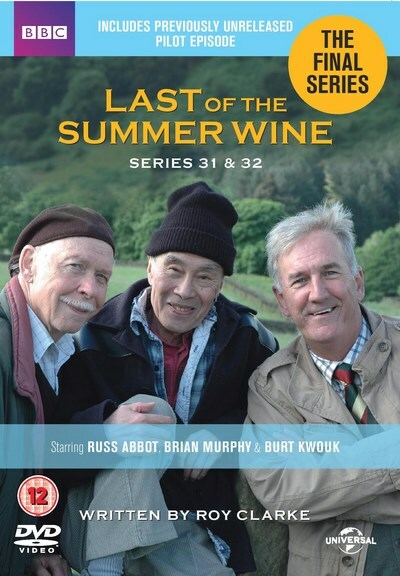 Have looked form this DVD everywhere as wanted for a birthday present.Excellant service, delivery and communication.